On Friday, November 10th Ucina Confindustria Nautica organised a conference on new tax norms for the recreational boating sector that was held in Viareggio at the Unione delle Imprese Navali Artigiane. Top Italian recreational and superyacht builders such as Azimut Benetti, Codecasa, GP Yachts, Overmarine, Permare, Perini Navi, Sanlorenzo, Rossinavi, Tecnopool and Viareggio Super Yachts all participated as did members of the ItalianYachtMasters association and top maritime agencies such as Agenzia De Felice, Diana Customs Service, Louise Group and Versilia Supply Service and many other people who work in the superyacht sector. Paola Pimpinella from the Pisa Customs Office was a speaker. 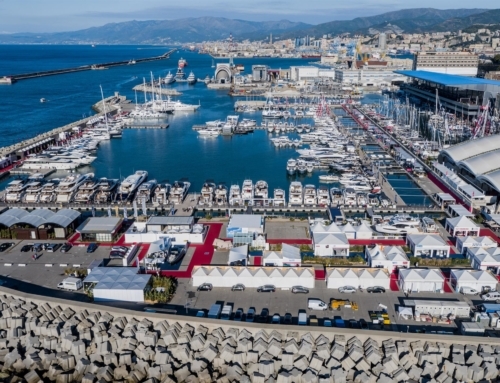 The conference was held to illustrate the new points in the recently published fifth edition of Nautica & Fisco edited by Ucina Confindustria Nautica and by Italy’s Agenzia delle Entrate and officially presented at the 57th Genoa Boat Show in September, and even more importantly to explain the new and recently ratified Codice della Nautica. 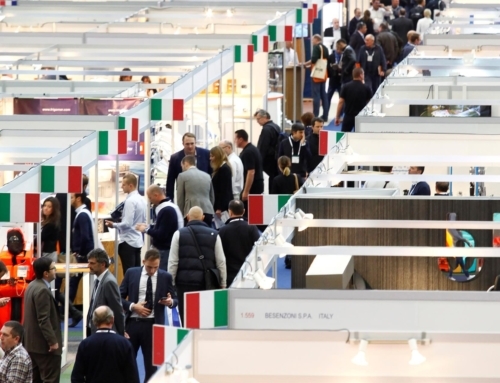 UCINA, the association that represents the nautical sector in Confindustra, was present at round tables while the new rules were being drafted and coordinated other associations such as Assilea (leasing), Assomarinas and Assonat Confcommercio (ports), Confarca (maritime agencies). Maurizio Balducci, CEO of Overmarine Spa and Vice President of Ucina Confindustria Nautica, opened the conference and presented the Reformed Code. Balducci spoke of the long history of the development of the new tax rules which began in 2015 and only concluded November 2nd. Ucina and its representatives participated in 48 preparatory meetings with participating agencies three of which were held in Viareggio, 12 round tables at the Ministero delle Infrastrutture e Trasporti, 1.248 hours of official meetings with the MIT, Capitanerie di Porto and other Ministries, 1 summit meeting with the Minister Graziano Delrio and 2 Parliamentary hearings. UCINA also send notes and memos to the Consiglio di Stato, participated in the Conferenza delle Regioni, and held 8 meetings with top level members of the MIT. Roberto Neglia, responsible for Institutional Relations at Ucina Confindustria Nautica and the lawyer Massimiliano Grimaldi from Studio Legale Grimaldi, explained all the new points in the above mentioned publications with special emphasis on the areas that regard the recreational boating sector. They stressed that this sector is as important as the commercial shipping sector and illustrated the new rules that regard the docking and towing of vessels over 24M. 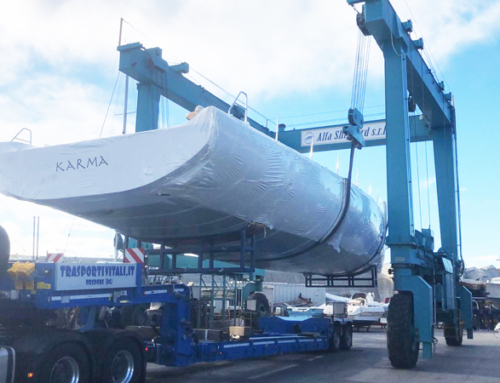 Especially important for the shipbuilding sector are the new simplified norms for registering recreational vessels internationally, the removal of the 1000 ton limit and the introduction of new and simplified documents and the possibility of keeping just one ship’s log that UCINA managed to obtain. The receipt of the documents for registering a recreational vessel is now valid certification for a temporary navigation license even if the GT is temporary and if the vessel’s registration is in the process of being cancelled from the EU register. In the near future a decree could be added that will allow registers from trusted countries outside the EU to be considered valid. 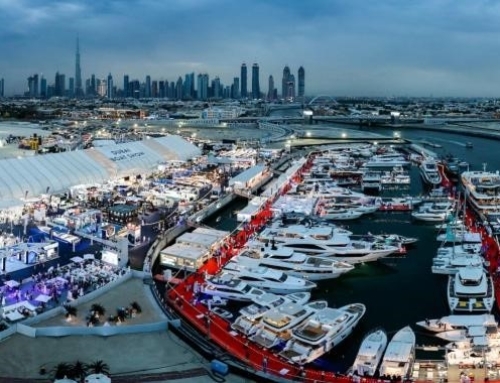 It will also now be easier for shipyards to use a temporary license along with their nautical license to take vessels abroad to boats shows, open days and other sales initiatives also thanks to documents that will be both in English and in Italian. 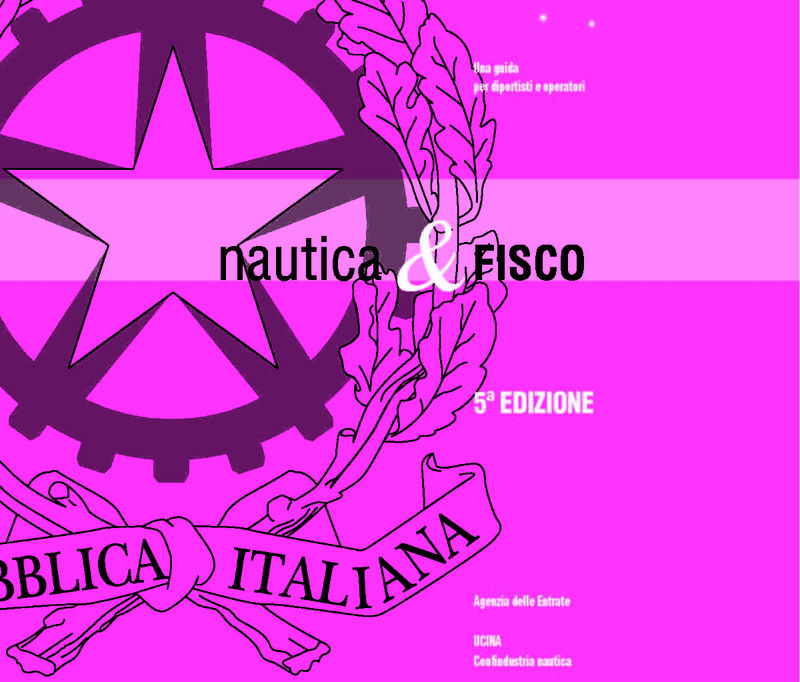 The latest edition of Nautica & Fisco, updated by Dr. Ezio Vannucci of Moores Rowland Partners, is a real bible for the trade, for shipyards and for hobbyists. This book illustrates all the new rules and regulations in fiscal, customs and navigational matters for recreational vessels in Italian waters. 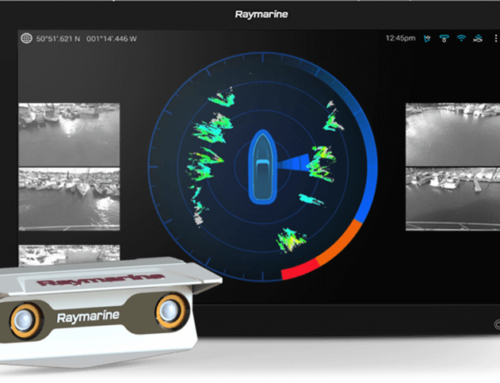 Dr. Vannucci has carefully examined the new definition of “alto mare”, open seas, for the application of the new rules on vessels that will only see commercial use. He clarified that AIS certification of position via satellite outside of Italian waters is fully valid on the part of the party that is selling the vessel. VAT tax may not be applied to vessels for export that fall under article 8, first comma. Also presented were the new points in the Codice Doganale Unionale, customs documents that have special impact on the yachting sector. The new VAT rules drawn up by the Agenzia delle Entrate for provisioning and outfitting recreational vessels, including refit work, were presented. At the conclusion of the talks, UCINA’s Vice President Maurizio Balducci thanked the speakers and the public and emphasised the importance of UCINA’s collaboration with the Agenzia delle Entrate in creating the new edition of Nautica & Fisco, a fundamental reference point for all professionals in the nautical sector.